Provide proper identification, i.e. National Identification card, valid Passport, military card, refugee or alien card. 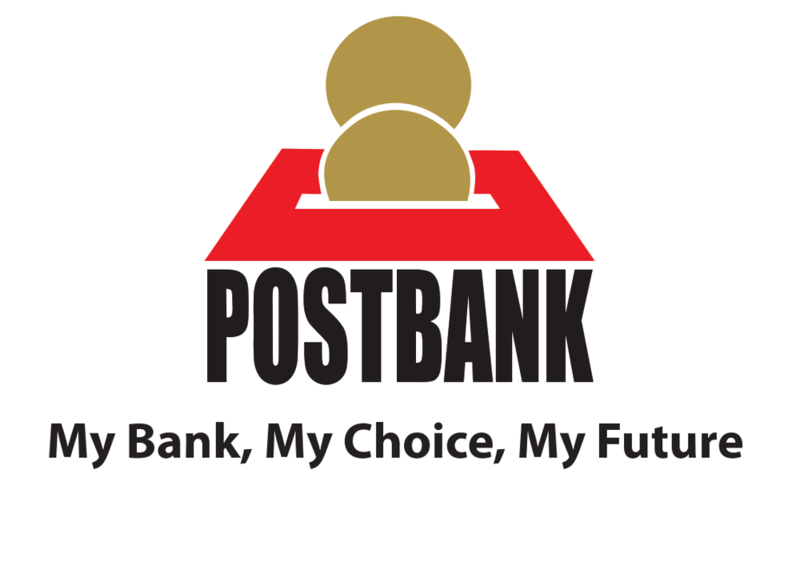 Visit any Postbank branch and request to send some money. Provide the required identification documents, i.e. National Identification card, valid Passport, military card, refugee or alien card. Include destination Country and City where the money will be picked from. Advice on the payment method i.e. Cash collection or Bank deposit. A currency exchange rate set by Ria or its agents may be applied.